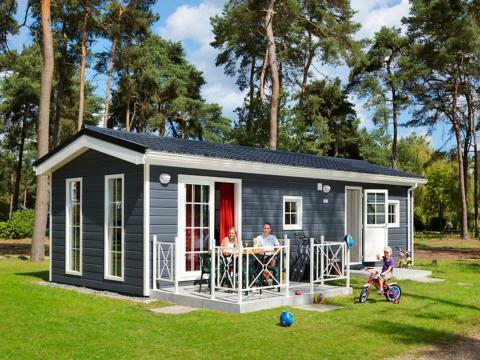 Park Molenheide in Houthalen-Helchteren - the best offers! 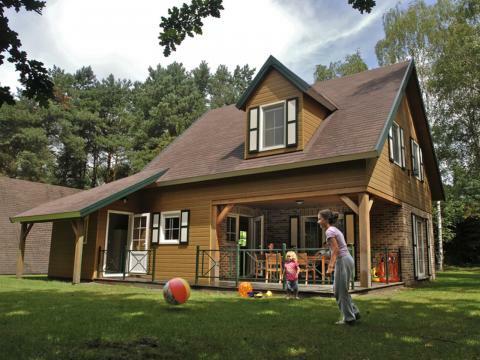 This price applies to 5-person cottage penta, with the arrival as 11 June 2019, 3 Nights. 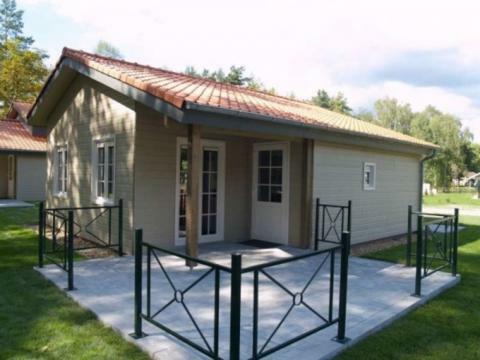 This price applies to 6-person cottage novis, with the arrival as 6 May 2019, 4 Nights. This price applies to 4-person cottage quatro, with the arrival as 11 June 2019, 3 Nights. 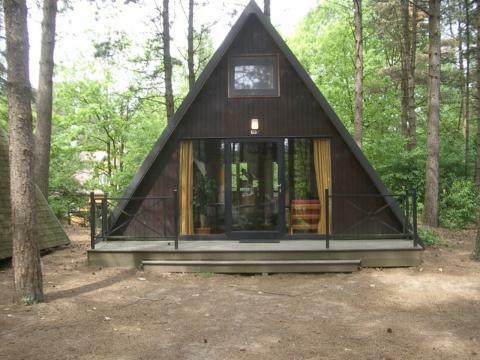 This price applies to 4-person cottage alfa, with the arrival as 11 June 2019, 3 Nights. 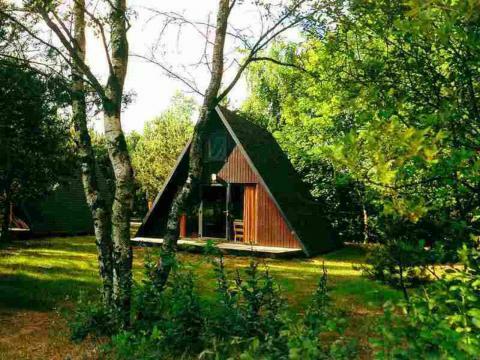 This price applies to 4-person holiday house greenhouse zetha, with the arrival as 6 May 2019, 4 Nights. 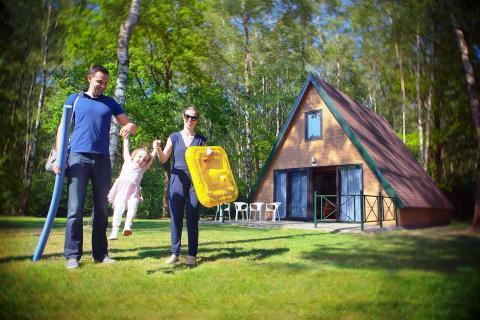 This price applies to 4-person holiday house Relaxis, with the arrival as 11 June 2019, 3 Nights. 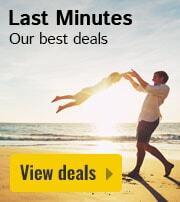 This price applies to 4-person holiday house oasis, with the arrival as 11 June 2019, 3 Nights. 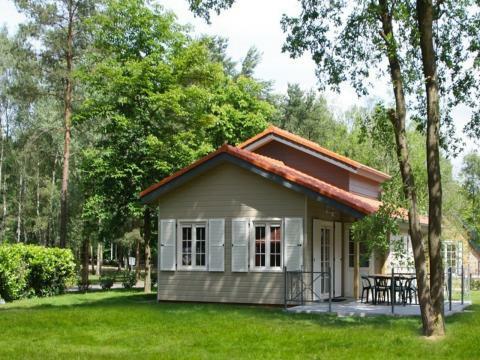 This price applies to 6-person holiday house agora, with the arrival as 11 June 2019, 3 Nights. This price applies to 5-person holiday house verdo+, with the arrival as 11 June 2019, 3 Nights. This price applies to 6-person holiday house mundo, with the arrival as 11 June 2019, 3 Nights. 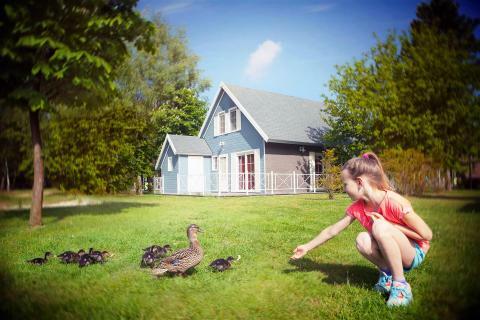 This price applies to 6-person holiday house omega, with the arrival as 11 June 2019, 3 Nights. This price applies to 8-person group accommodation patio, with the arrival as 11 June 2019, 3 Nights. This price applies to 10-person group accommodation patio+, with the arrival as 11 June 2019, 3 Nights. 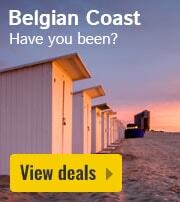 In case of cancellation to 23:00 hour 56 days before arrival 25% of the booking will be charged. In case of cancellation from 23:00 hour 56 days before arrival 50% of the booking will be charged. In case of cancellation from 23:00 hour 28 days before arrival the complete amount of the booking will be charged. 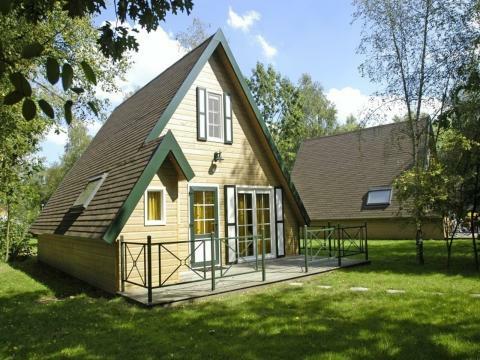 Park Molenheide is the most child-friendly holiday park in Belgium, situated in the green heart of Limburg. Park Molenheide is the ideal base for exploring the area, especially by bike. The park boasts proximity to the most famous cycling network of Limburg. Hikers here also have endless possibilities. In the park itself, you can enjoy the huge number of indoor and outdoor facilities. Go swimming in the tropical swimming pool, go fishing or enjoy a game of bowling, football or beach volleyball. 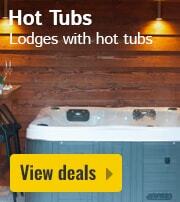 Surprise yourself with a stay in a Secret Holiday Cottage! It will remain a mystery which accommodation you are staying in until shortly before your arrival, and the price is always lower than the regular rate. Get ready to be surprised! Go swimming in the tropical swimming paradise which features four spacious swimming pools and spectacular slides. Park Molenheide also features a themed indoor mini-golf course. The amazing sound and light effects are great fun! Enjoy a themed game of bowling with the family. If you love sports, why not play football, beach volleyball or archery! You can also go fishing in the fishing lake at Park Molenheide. 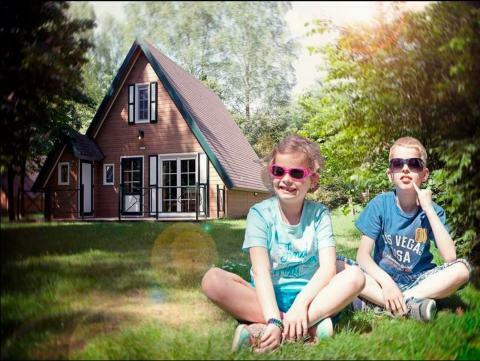 The children will have the time of their life while staying at Park Molenheide. 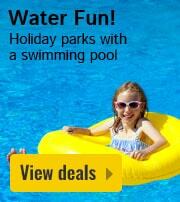 In the subtropical swimming paradise, they will be overwhelmed with the many water attractions. They can also have fun and make friends in the indoor play area of the park. Here, they can climb, clamber, slide and jump. There is even an eerie haunted house and a pirate house to explore! Park Molenheide has several food and beverage outlets. At Cafe Mangé or the Tavern you can enjoy both a large and small meals. You can also order food here and take it to your accommodation. For fresh bread you can go to the shop. Right next to Park Molenheide is the Wildlife and Nature Park Molenheide. In this unique and protected nature reserve, you can following several hiking and biking trails of varying lengths. Enjoy the peace, space, beautiful nature and the deer that roam freely through the park. Park Molenheide is also the ideal base to explore the region by bike, since it´s based at the famous Limburg cycling network. Within walking distance you will find Castle Brewery Ter Dolen, so take a tour and sample the fine Belgian beers. If you want a day of shopping,Maasmechelen Village is highly recommended..
Electricity consumption up to 30kWh per night and up to 0.5 m3 of water are included in the booking price. After this, costs are charged according to consumption. The Attraction Pass gives you access to the playground Kids Valley and the water park Aquapolis for all people registered on the booking confirmation. 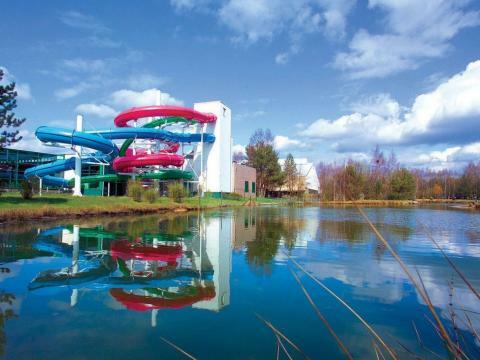 For a weekend you will get 4 entry passes to Aquapolis and four entry passes to Kids Valley per person. For a midweek, you will get 8 entry passes per person and for a week, 8 entry passes. 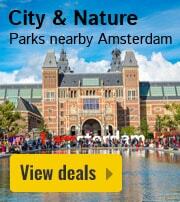 This park requires a deposit of €125 for stays up to one week. 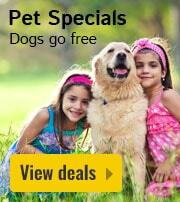 For longer than a week, the deposit is €200. 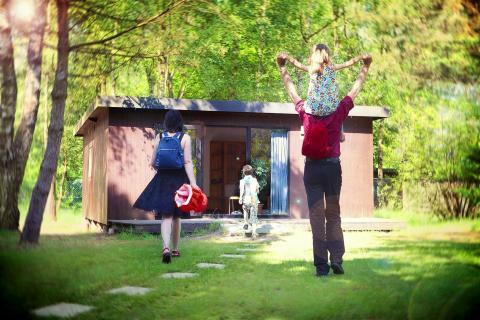 The 4-person holiday house Relaxis is suitable for 2 adults and 2 children.